Peel Land & Property’s vision is to create sustainable environments where people and businesses can thrive. We believe that a long-term approach to planning and development works best, and take the time to make sure that our projects are done right. We also believe in listening to the needs of communities, stakeholders and businesses to help create successful developments. 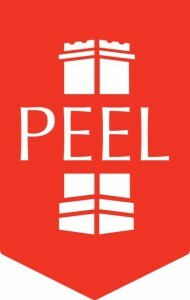 Peel has a strong track record in delivering significant, successful developments that make major contributions to the region. 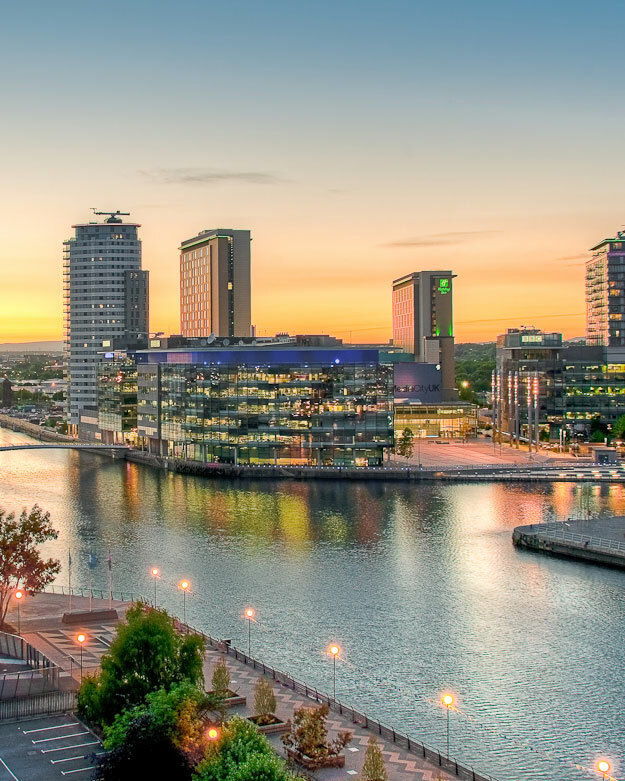 Our nearby developments at the intu Trafford Centre and MediaCityUK have made a substantial contribution to the regional economy. We are a local company with national expertise, experienced in delivering major projects across a range of sectors. We continue to manage the majority of our developments after completion.